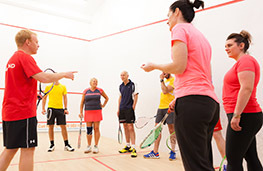 Coaches Club is England Squash's new coach membership scheme, designed by the world's best squash coaches to enable, support and connect our coaching community. 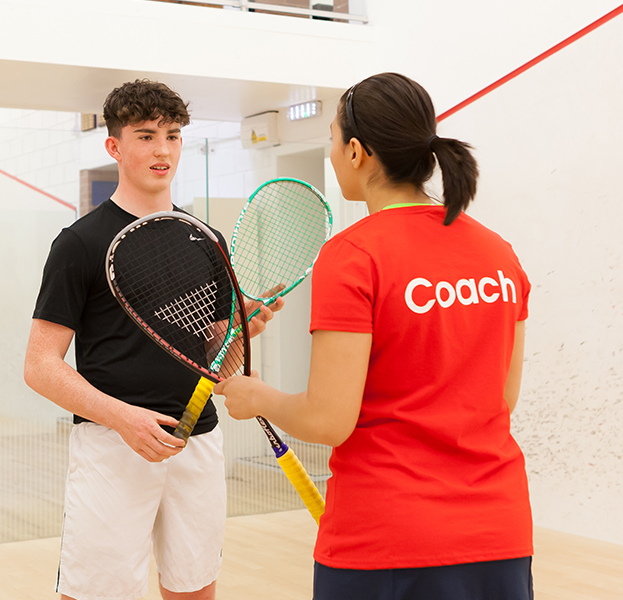 When you join Coaches Club, you will get access to over 200 of our incredible coaching resources, from lesson plans to skills tutorials, alongside exclusive coach benefits including £10m public liability insurance (worth £100). 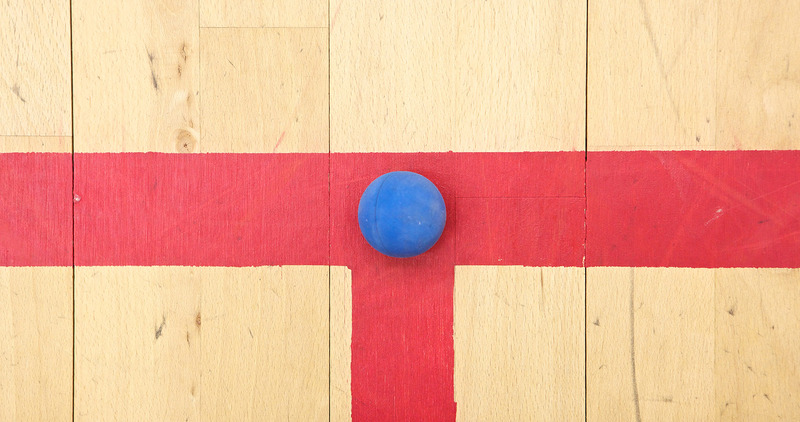 get under the skin of the elite game with insight from the likes of David Campion, Chris Robertson and Paul Carter. plan and create top-class training sessions for your students with a range of structured resource materials. 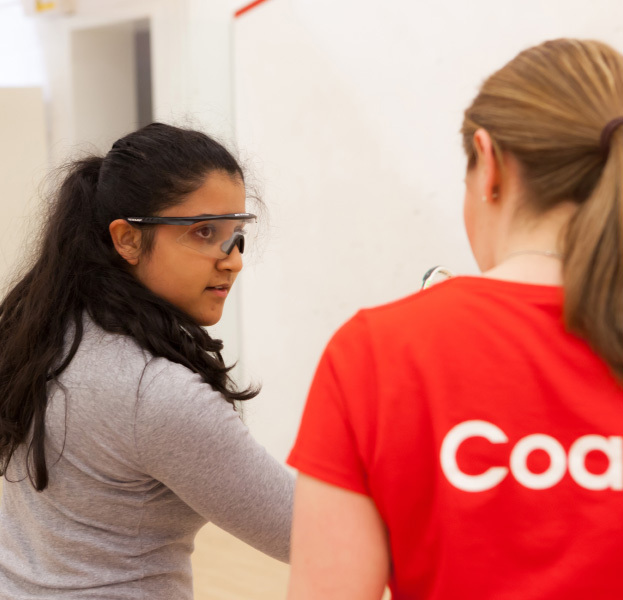 a new digital coaching resource packed full of fun activities designed to engage and develop children including a range of activity cards and an App to track your sessions. 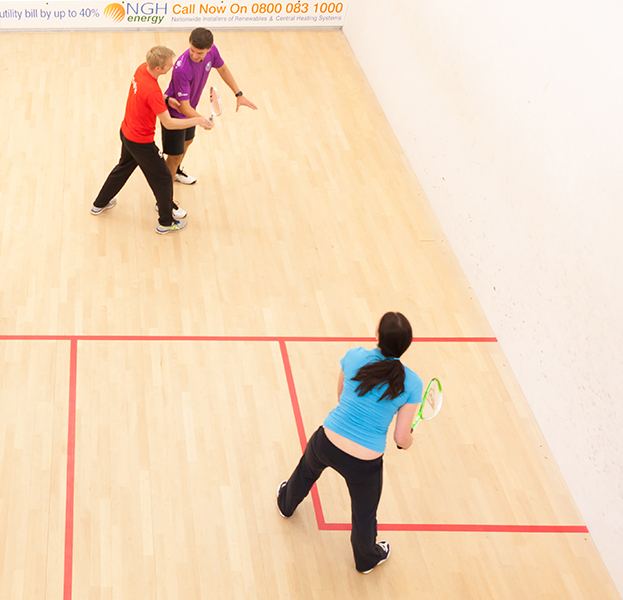 *Coaches Club membership is discounted to £65 until 1 January 2020, where we will reinstate the full price of £75 per year. 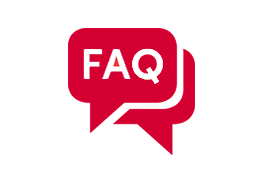 **For full details of the insurance cover provided, please refer to the insurance policy schedules available in the Benefits section of your Coach Dashboard. 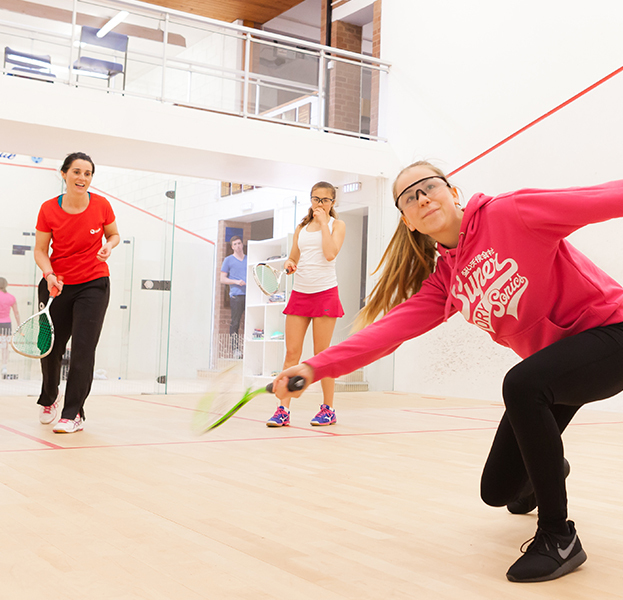 Note that you will not be covered by our coach insurance if you do not have the relevant DBS, Safeguarding and First Aid certificates in place and on record with England Squash.